Don't just move the air ” scare it away. 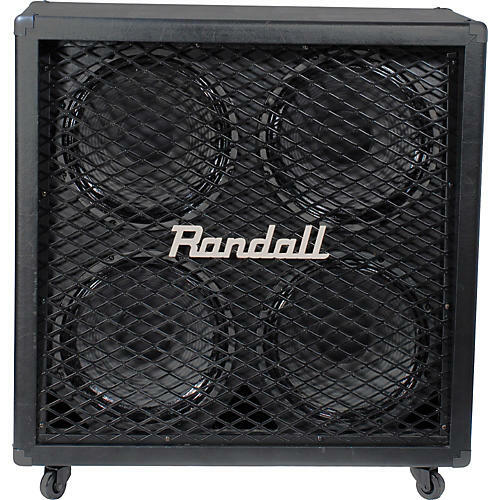 The Randall RD412-V30 speaker cabinet features four of the legendary Celestion Vintage 30 12" speakers, together rated at 260W, made to pair with the Diavlo series metal-geared heads and combos. While the ruggedly constructed cabinet box is square, the speakers are mounted on an angled baffle to help project your sound and highlight more high frequencies. Dimensions: 30" x 14.1" x 30"